The number of healthy snack and beverage options available in New York City break room vending machines continues to grow, and that’s a good thing. 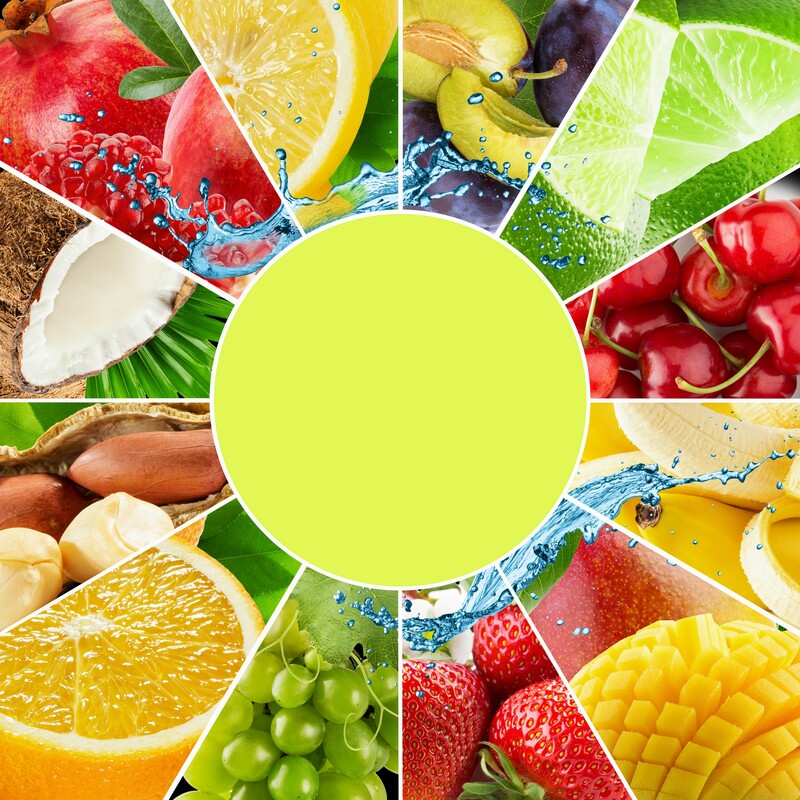 KIND Healthy Snacks (KIND) recently released its first annual report reviewing the top food and nutrition trends for 2019. Let’s take a look. Consumers saw an increase in the number of alternative nut butters such as almond butter, cashew butter and walnut butter in 2018. This year, a new choice, seed butters, will hit the shelves, if they haven’t already. Seed butters such as sunflower, pumpkin and watermelon seed butters have a good fat profile, like alternative nut butters, but may be a viable choice for those individuals with nut allergies. 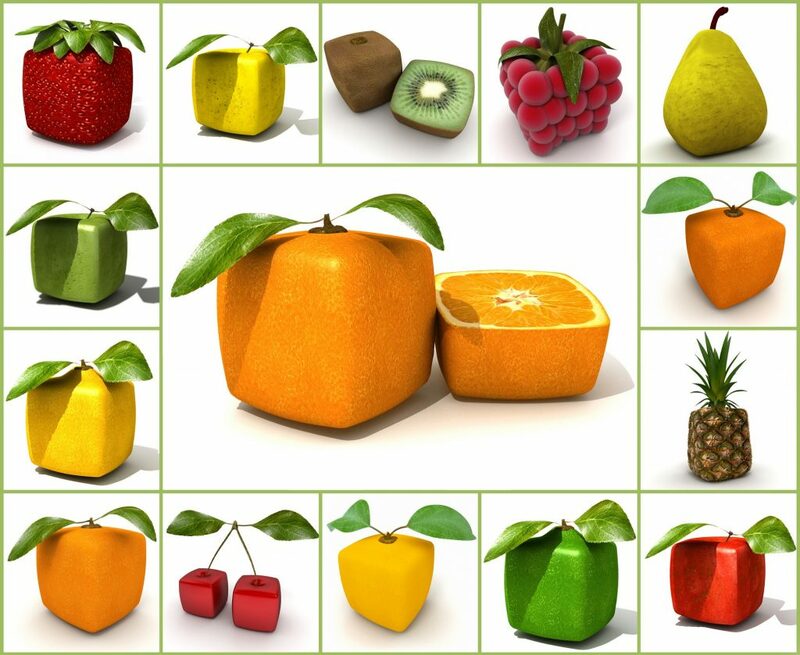 Perfect looking produce will need to make some more room on the shelf for ugly produce in 2019. 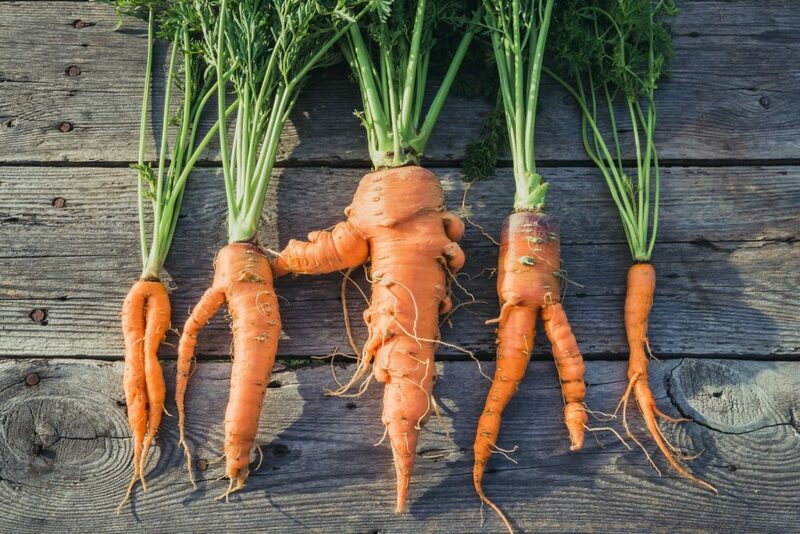 What is ugly produce? It’s the almost six billion pounds of fruit and vegetables that are not harvested or are harvested but not sold to stores each year because they don’t look perfect. 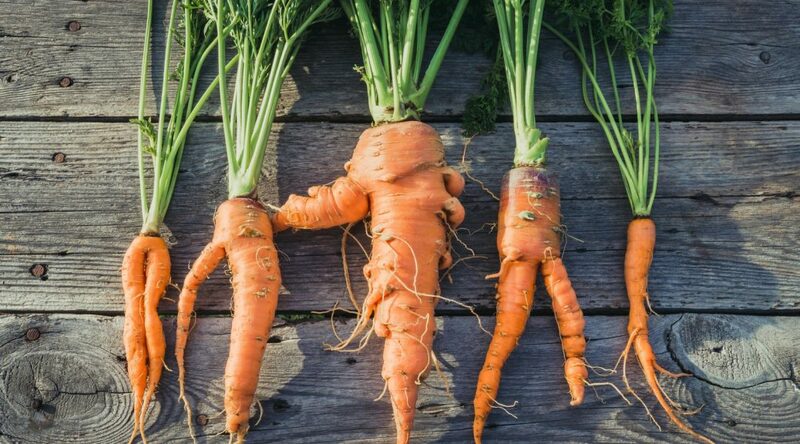 The ugly food movement – or stopping ugly produce from ending up in a landfill – continues to expand and reduce the amount of produce that ends up in a landfill as new retail programs become available in New York City. While African spices and super foods like harissa, berbere, dukkah, ras el hanout and tiger nuts have been present in the American culinary scene for many years, they can now be found in more conventional formats such as condiments, grain snacks and protein rubs. As science has developed a better understanding of the human body, the importance of maintaining good digestive health has grown. Gut health, as it’s also known, plays a critical role in one’s overall health and wellness. In 2019, New York City consumers are likely to find an increase in fiber, prebiotics and probiotics in the snacks and beverages they enjoy. The days of having limited non-dairy or non-meat protein sources available is gone. 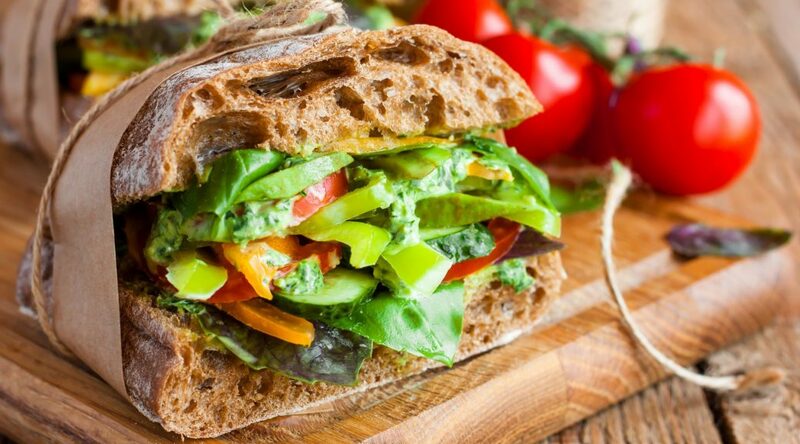 Today’s consumer can choose from plant or insect-based proteins as well as lentils and soy. 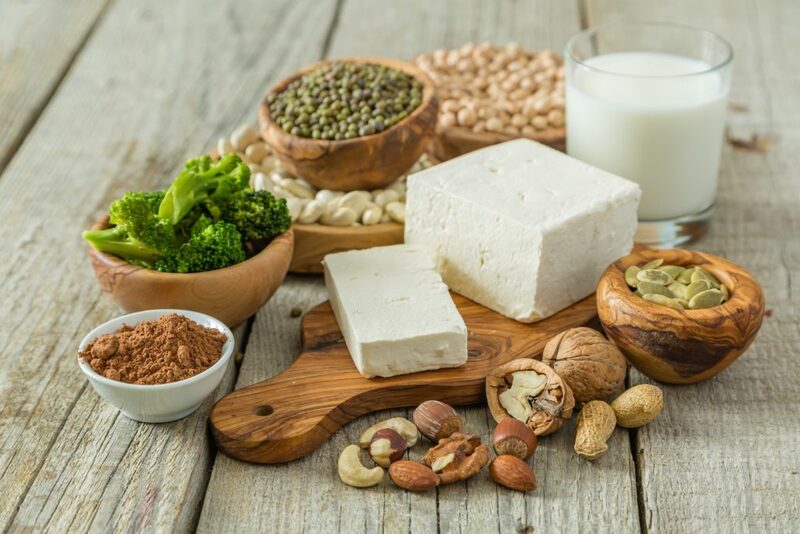 Snack bars, chips, meat-free burgers or sausages and dairy-free yogurts and cheeses are likely to use nuts, extruded seeds, beans, water lentils or algae as their primary protein source. During the past year, accountability and transparency had a big impact on how companies design snack and food packaging. In everyday terms that means that companies were more upfront and open about the information on nutrition labels, ingredient lists, and marketing claims. 2019 will see companies applying those same principles of accountability and transparency to their hiring practices and company culture. With so many new choices coming in 2019, there should be something for everyone. If you haven’t already experienced one of these trends, keep looking. You’ll likely find one in a healthy vending machine near you. Are you interested in offering healthy snacks and beverages to your employees or students? We can deliver tasty, flavorful and better-for-you options to your New York City workplace break room or school lunchroom. To schedule a product sampling, contact Healthy Vending at 917.572.3671 . Instead of waiting until March 7, 2020 for the next celebration, celebrate vending machines and your New York City employees every day. Consumers know what they want to eat or drink, and they know when they want it. Help them understand that their break room snack and beverage vending machines are a great on-site resource. It’s no surprise that humans are known for avoiding change, and that includes trying a new healthy snack or beverage. New flavors or textures can be daunting especially when it comes to spending money. Encourage your New York City employees to enjoy new flavors and textures by offering a taste-testing event. Whether it’s once a month or once a quarter, it’s a great opportunity for your employees to experience something new, and you can learn which products are more likely to sell. Host an on-site event celebrating your employees. 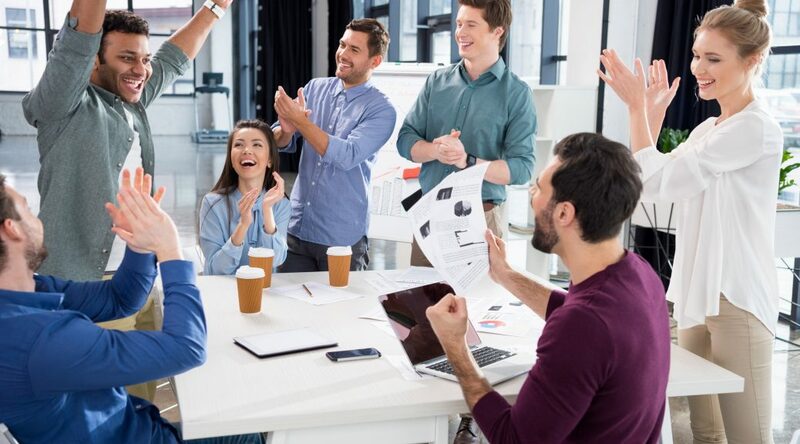 As part of the celebration include product discounts or snack and beverage giveaways and programs where employees can earn currency for products available in the break room. Everyone likes to get something for free or at a discounted price, even in the break room. Spruce up your New York City break room. Bright, cheery and welcoming spaces are more likely to attract employees than the bleak, gray break rooms of yesterday. If possible, include plants, brightly painted walls and several separate seating areas that encourage spontaneous conversation, collaboration or a moment of relaxation. 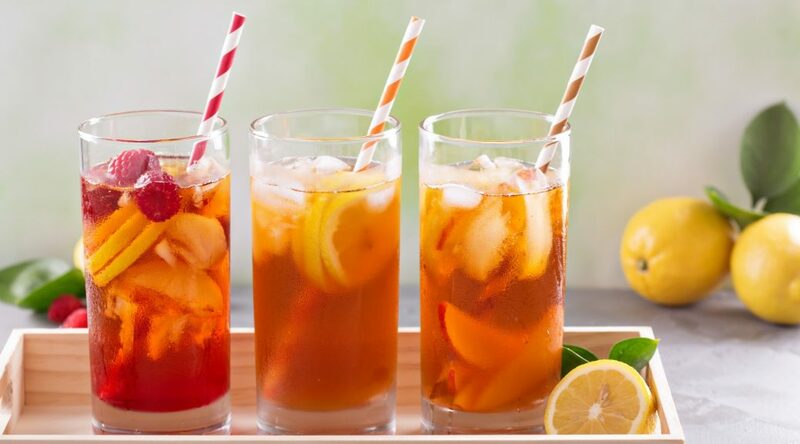 Lastly, consider revamping your current refreshment services or adding new ones to your office break room or school lunchroom. Healthy Vending can help you create a customized menu with the right combination of products for your New York City employees or students. For more information, call us at 917.572.3671. Changing snack and beverage trends in New York City are impacting everyone from small, local companies to the largest snack food distributor. To be successful in the long run, both big and small companies need to understand what consumers are looking for. Rather than eating three meals per day, more consumers are looking for ways to enjoy six to eight smaller meals or snacks each day. While the nutritional needs of New York City employees and students have not changed, how they get those nutrients has. This means that each “mini-meal” consumed while at work or at school needs to be nutritionally solid. 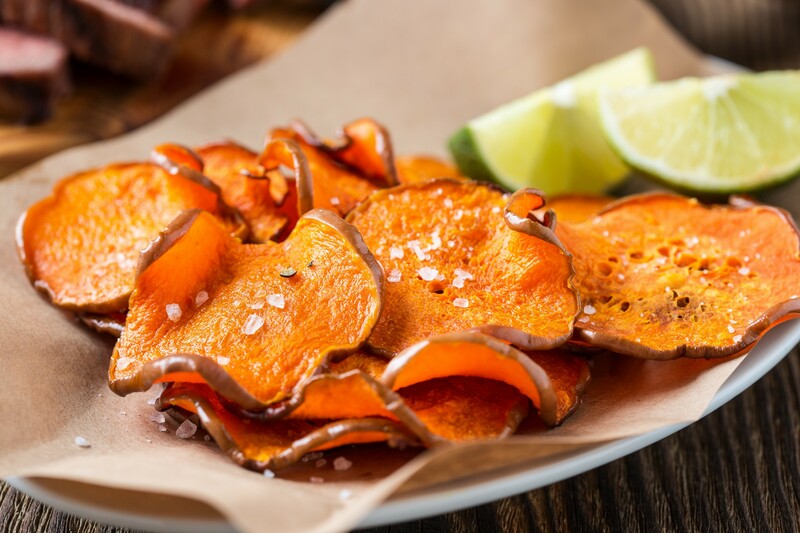 While New York City consumers are gravitating toward snacks with high protein and fibrous plant ingredients, many other consumers are not. 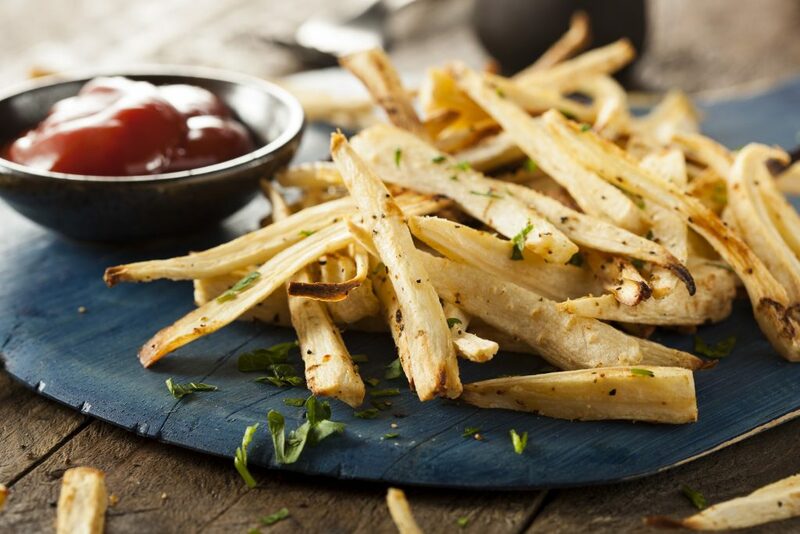 Historically, “healthy” plant-based snacks lacked flavor and had unusual textures. Dr. Christine Cioffe, senior vice president of PepsiCo Sustainability and Global Snacks R&D explained it best when she said, “People might change their behavior for something with a functional benefit, but overtime will fall off if it’s not flavorful.” Today, there are many delicious plant-based snacks available. 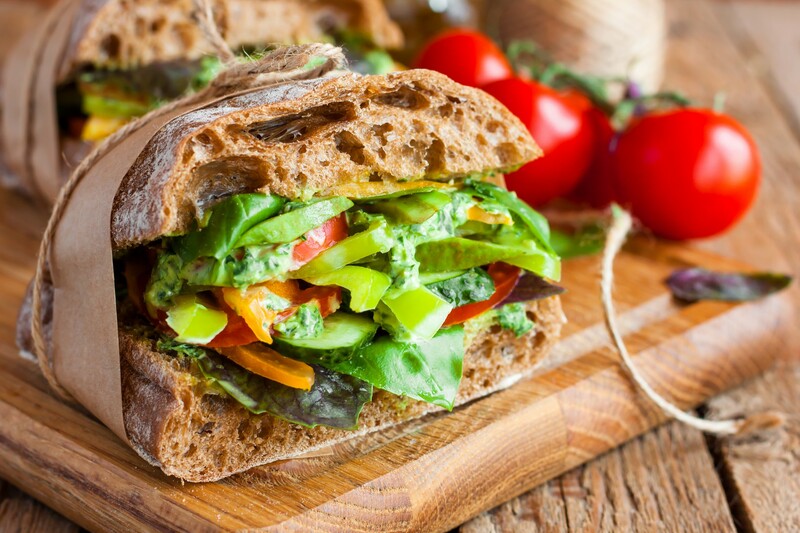 Determining which plant-based snack and beverage products to offer in the office break room or school lunchroom might sound overwhelming, but here are two approaches depending on the situation. Survey employees or students about which plant-based products they already enjoy outside of work or school. For new products and especially when people are suspicious about the taste, encourage employees or students to try new products by creating a trial run period for products at no cost. Then survey everyone to learn which snacks are the most popular. Helping New York City employees and students understand both the big picture and the little picture is important. For the little picture, provide information about what each term means, why it is relevant, and where to look for information on each product. 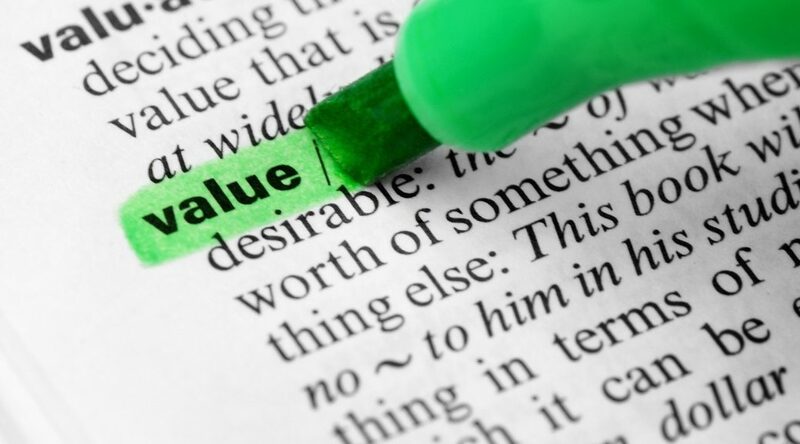 Explaining why companies need to invest in socially good business practices and how it benefits the consumer is a great place to start understanding the big picture. How is your business or school helping New York City employees or students meet their snacking goals? Consider removing the extra noise and offer only healthy snacks and beverages in your break room or lunchroom vending machine. We’ve done the hard work and made sure that all-natural and organic snacks and beverages are available. In addition, all of our options meet or exceed the minimum nutritional standards established by the USDA School Food Service Program. For more information about adding healthy snack and beverage vending machines to your location, contact Healthy Vending at 917.572.3671. When are healthy vending machine snacks and beverages still healthy snacks and beverages? When the term genetically modified organisms on the packaging has been changed to bioengineered. The United States Department of Agriculture (USDA) is proposing a terminology change from ‘genetically modified organisms’ (GMO) to ‘bioengineered’ (BE) for certain foods. The proposed new rule aims to establish a national standard, the National Bioengineered Food Disclosure Standard (NBFDS), to disclose information about the BE status of snacks and beverages for consumers, and how those foods must be labeled. What does that mean in plain English? 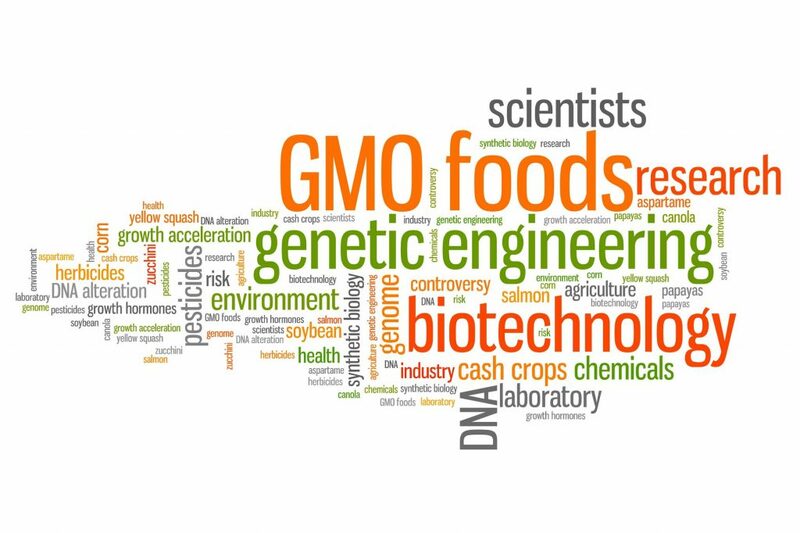 The current term, GMO, will be replaced with BE, and products that meet a predefined set of criteria must follow the newly established rules to comply with the proposed act. Unfortunately, this change will place more of the burden on the consumer to understand the different components of the proposed rule, and how each one impacts labeling. Unlike the USDA organic label, the label for the NBFDS won’t be a single icon that is easily recognized. Instead, companies have the option of using a text declaration on packaging, such as “bioengineered food” or “bioengineered food ingredient,” or in a sentence such as “contains/may contain a bioengineered food ingredient.” Additionally, companies have a third option of using a digital link or QR code disclosure rather than a label, text or sentence. The following are a few important points to know about the new labeling requirements when choosing snacks or beverages from the office break room vending machines. The most predominant ingredient in a food, snack, or beverage would independently be subject to established (Federal Food, Drug, and Cosmetic Act (FDCA)) labeling requirements. This includes raw produce, seafood, dietary supplements, and most prepared foods such as breads, cereals, non-meat canned and frozen foods, snacks, desserts, and drinks. If a meat, poultry, or an egg ingredient is the third-most predominant ingredient, or lower, the food would be subject to the new BE labeling regulations. Three important exceptions to the new BE labeling regulations are (1) when the first ingredient is meat, poultry, or eggs followed by any other ingredient even if that ingredient is one that has been genetically modified; (2) when the most predominant ingredient in a food is broth, stock, water, or a similar solution, and the second-most predominant ingredient in the food is meat, poultry, or eggs; and (3) if the food item in question is from an animal that consumed feed produced from or contained a BE ingredient. Rather than expecting New York City employees to keep track of every snack or beverage that falls under the new labeling requirements, remove the guesswork and offer only healthy snacks and beverages in their break room vending machines. And don’t forget about New York City students when considering which type of vending machines to add to the school lunchroom. Not only are healthy snacks and beverages better for their growing bodies, but they are also better for their long-term health. For more information about adding healthy vending machines to your office break room or school lunchroom, call Healthy Vending at 917.572.3671. We look forward to hearing from you. Being aware of the type and amount of sugar in snacks and beverages is important. The number of New York City residents coping with health related problems connected to sugar has increased over the years. Katherine Allmandinger, manager of strategic insights at Nielsen Health & Wellness, shared that “one in five households has a diabetic member who is either pre-type I or II.” And diabetes and obesity are just two of the many issues. Since many New York City consumers are leary of marketing claims regarding sugar, reading the nutrition and ingredient labels on the snacks and beverages they plan to purchase is becoming standard practice. 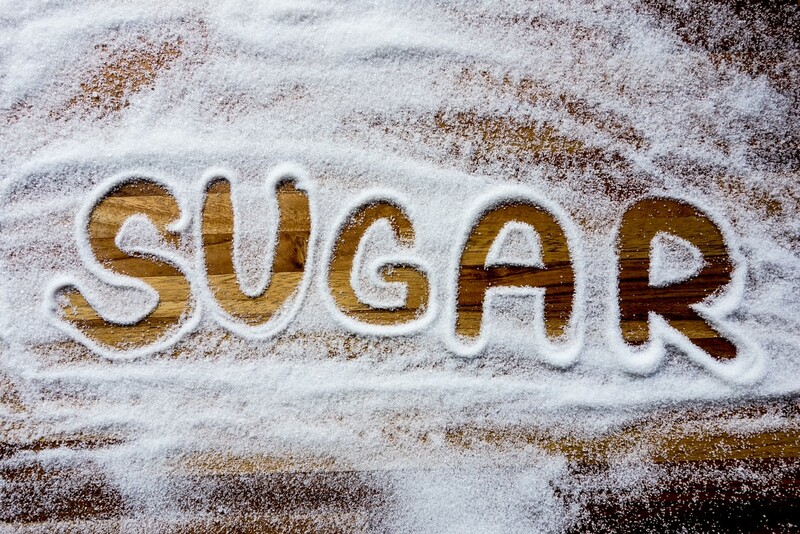 The challenge for many consumers is knowing which sugar alternative to choose. Artificial sweeteners, while low in calories, are made from ingredients that are known to be harmful. A healthier alternative are natural sweeteners such as monk fruit, honey, and agave. Monk fruit is a small sub-tropical melon from Asia that is 200 times sweeter than sugar. The easiest way to enjoy the sweetness of monk fruit is to use the extract or sweetener. Unlike other fruit, the monk fruit gets its sweetness from naturally occuring antioxidants instead of naturally occuring sugars. This difference is why monk fruit does not affect blood sugar. In addition to not impacting blood sugar levels, monk fruit has anti-inflammatory properties, combats infection, and fights fatigue. Honey is a sugary sweet liquid produced by honeybees. A natural sweetener, honey can be used as a substitute for sugar in snacks and beverages. But be careful, honey is sweeter than sugar so you’ll need less of it to get the same sweetness. 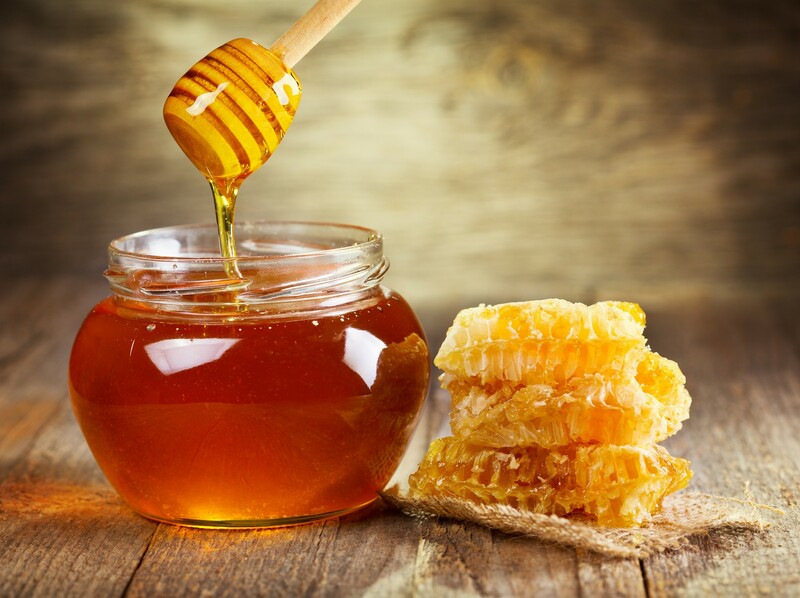 As with monk fruit, honey has multiple health benefits. 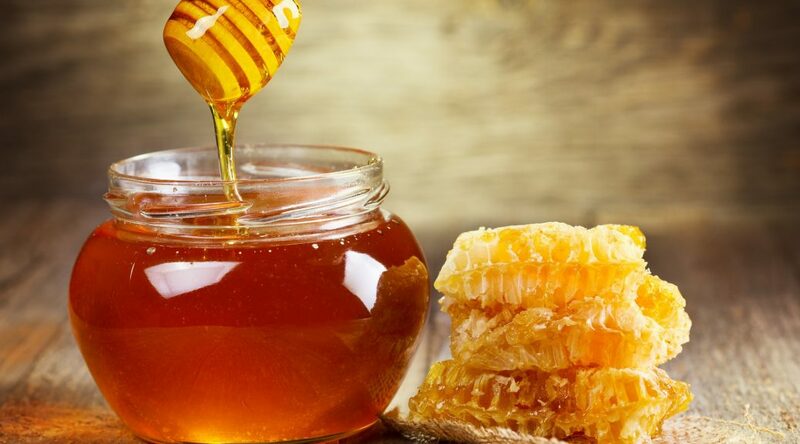 Honey boosts energy; contains a variety of vitamins and minerals including vitamin A, vitamin C, iron, and calcium; has anti-bacterial, anti-fungal, and antioxidant properties; and has trace amounts of more than 15 amino acids. Agave is a succulent plant native to the southern United States that is transformed into dark and light agave nectars or syrups. The lighter nectar has a mild flavor while the darker nectar has a stronger flavor that has been said to be close to the flavor of maple syrup. Just like monk fruit, agave nectar is low on the glycemic index and doesn’t cause a sugar rush and unhealthy blood sugar spike. Antibacterial properties, an improved immune system, and increased bone mineral density are just a few of the other health benefits of agave nectar. Which sweetener would your New York City employees like to see in their healthy snacks and beverages? A great way to provide a variety of healthy options and give your employees’ finances a boost is to include reduced or zero cost healthy vending machines in your office break room. Healthy Vending can help you customize the perfect selection of snacks and beverages to meet your employees’ sweet and salty needs. Call us at 917.572.3671 for more information. Vending machines are here to stay. 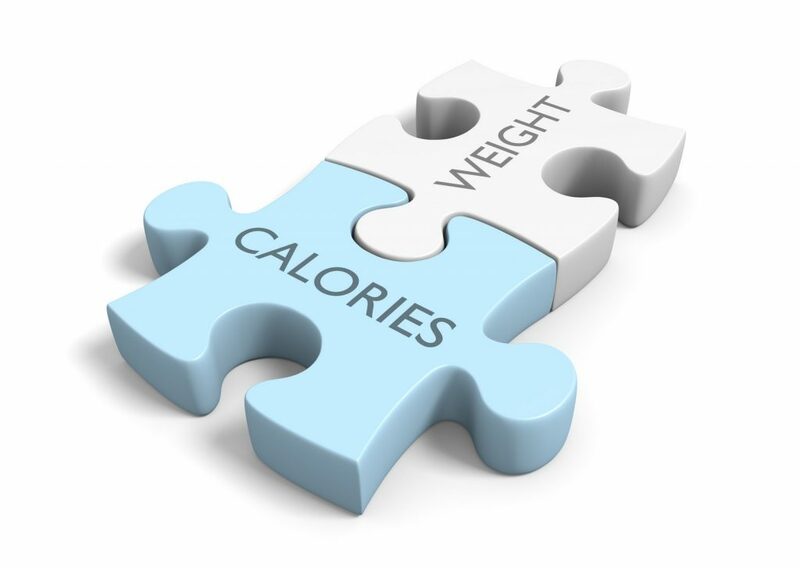 As of 2018, there are 1.3 million snack vending machines in the United States that offer primarily high-calorie snacks. This is a problem for the almost 40 percent of adults and 18 percent of children who are considered obese. Obesity, a serious medical condition, is known to cause heart disease, type 2 diabetes, high blood pressure, high triglycerides and cholesterol, metabolic syndrome, stroke, and multiple types of cancer. One way researchers are trying to convince New York City consumers to eat healthier is to include a 25-second time delay on vending machines that encourages the consumer to make a healthier choice before the vending machine releases the traditional snack from the vending machine. Brad Appelhans, PhD, a clinical psychologist at the Rush University Prevention Center and lead investigator of the study relayed that the “delay yielded a 2 percent to 5 percent increase in the proportion of total purchases from healthy snacks.” The success of this approach stems from the fact that humans prefer immediate gratification, and immediate gratification influences choices and behavior. But this isn’t the only way to encourage New York City consumers to make healthy choices. Rather than creating an environment where individuals need to be psychologically encouraged to make healthy decisions, Healthy Vending provides only all-natural and organic beverage and snack alternatives that are great tasting and enjoyable. With vending machine technology that allows consumers to read the nutritional facts about a specific healthy snack or beverage before making a selection, New York City consumers can feel certain that they have made a good choice. Their wallets will also be happy as the majority of our healthy snacks and beverages are equal in price to unhealthy traditional options. It’s a double bonus—a happy waistline and a happy wallet. Don’t forget to include students. They also need healthy vending machine snack and beverage choices while at school. 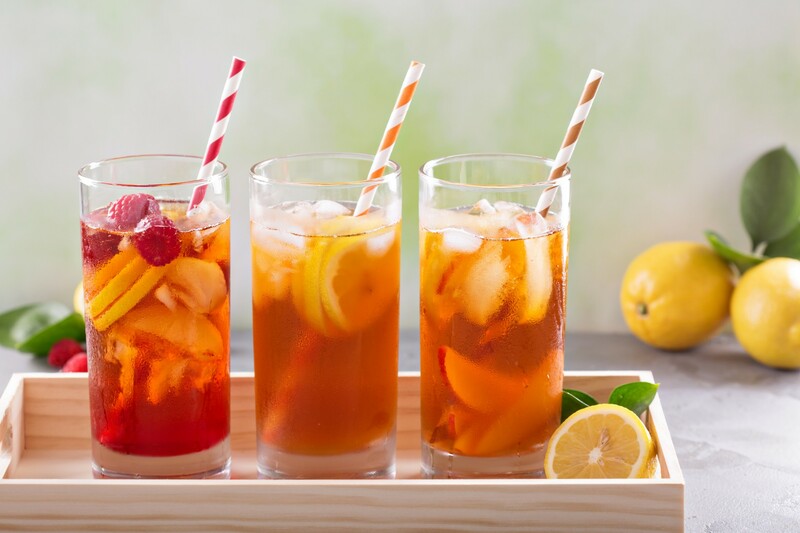 Rather than hoping that they will make a healthy beverage choice, offer great-tasting beverages that don’t have large amounts of sugar or artificial sweeteners to go with a healthy snack. Together, Healthy Vending and your New York City school district will customize a list of healthy options to ensure that all items sold meet or exceed the minimum nutritional standards established by the USDA School Food Service Program. Help your New York City employees or students make healthy vending machine choices. Be upfront with them about your break room goals and the importance of their health. To learn more about combining everything and creating a healthy office break room or school lunchroom, contact Healthy Vending at 917.572.3671. We look forward to helping you customize the perfect solution. New York City, Are You Ready for the Next Generation of Sparkling Bottled Water? 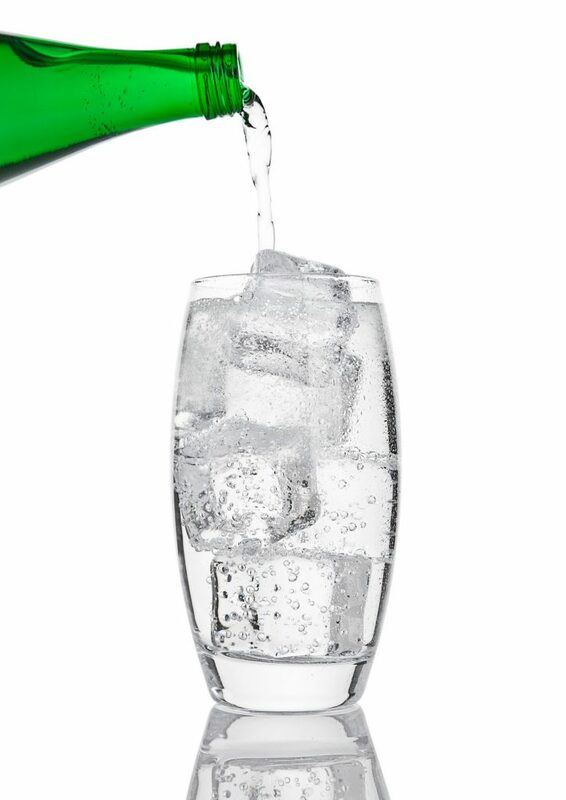 Nestlé Waters North America certainly hopes so as they get ready to debut a new and updated line of sparkling bottled water from their regional spring water brands: Poland Spring®, Deer Park®, Zephyrhills®, Ozarka®, Ice Mountain® and Arrowhead® in office breakrooms around the country. Not only will there be new flavors, but there will also be a new bottle design and packaging and the introduction of a new versatile size—the 12 oz. can. Antonio Sciuto, Executive Vice President and Chief Marketing Officer for Nestlé Waters North America recently explained that “the sparkling water category is now mature enough for us to make a significant investment in developing this extensive line of mainstream sparkling offerings from our regional spring water brands, each of which is the top-selling still spring water brand in its market.” Just as with Nestlé Waters North America’s other products found in the office vending machine, the new sparkling bottled water will begin by sourcing real, natural spring water. Natural fruit flavors and added carbonation will round out the ingredient list to create a refreshing and delicious beverage. Deciding which flavor of sparkling bottled water to choose may be the most challenging decision your New York City employees have to make. 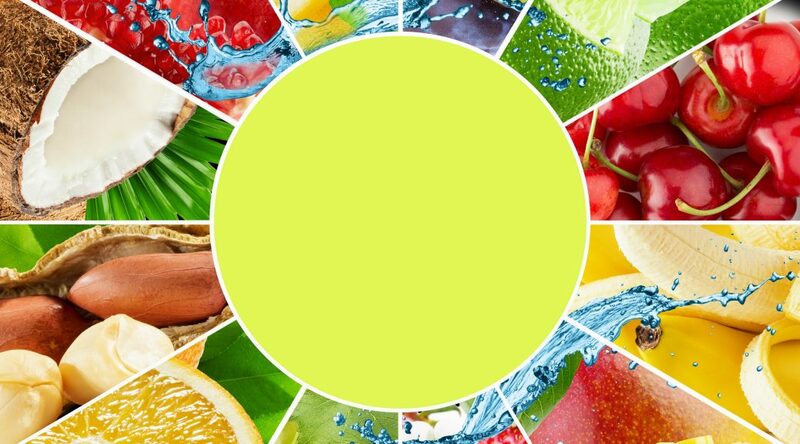 Ten new flavors including Lively Lemon, Lemon Lime, Zesty Lime, Orange, Triple Berry, Summer Strawberry, Raspberry Lime, Black Cherry, Pomegranate Lemonade, and Simply Bubbles will be available to choose from. And as always, each beverage will be calorie-free, sugar-free, and free of artificial colors. 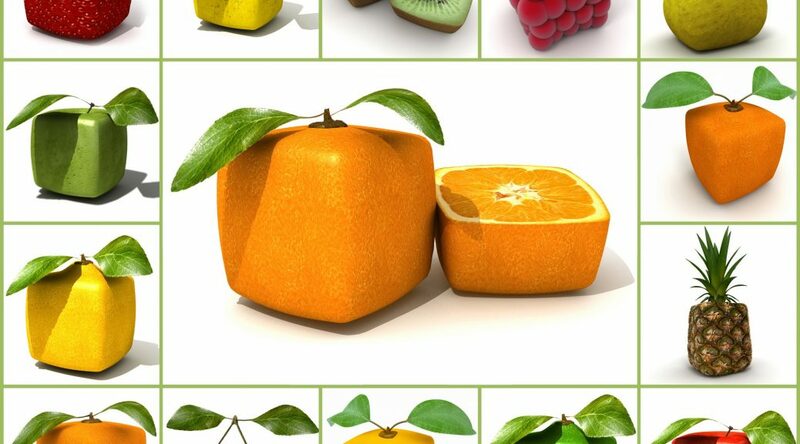 Newly designed packaging will create an improved tactile and vibrant visual experience. In addition to offering the sparkling bottled water in 12 oz. cans—the preferred container for some New York City consumers—a new bottle design will be available. The new bottle will resemble vintage glass, be more comfortable to hold, and highlight the movement of sparkling bubbles. Each PET bottle will include an eye-catching label with vibrant and colorful fruit graphics, as well as a colored cap that will help consumers recognize the brand faster. Don’t forget to offer healthy snacks along with that bottle of cool, naturally fruit-flavored sparkling water. It’s important to keep your New York City employees satiated as well as hydrated. To learn more about adding sparkling bottled water to your office break room beverage lineup, call Healthy Vending at 917.572.3671. 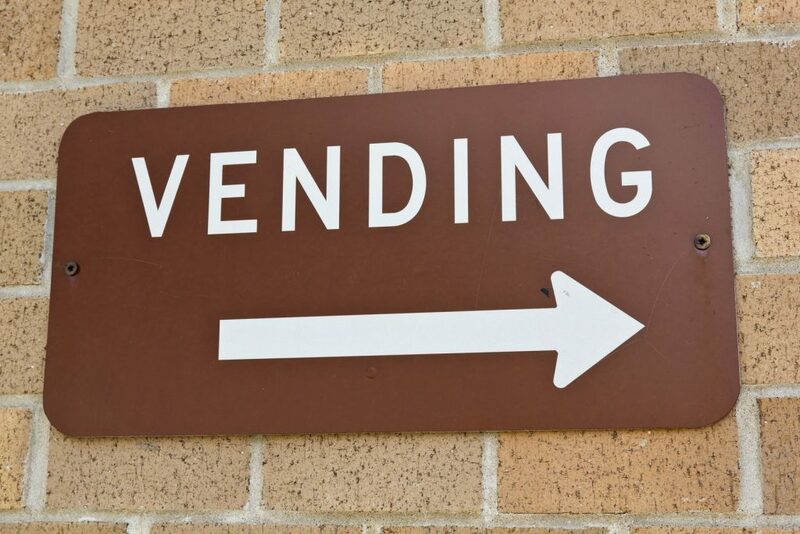 We would love to help update your current vending machine offerings. Have you noticed that the availability of healthy vending machine options in New York City continues to increase? 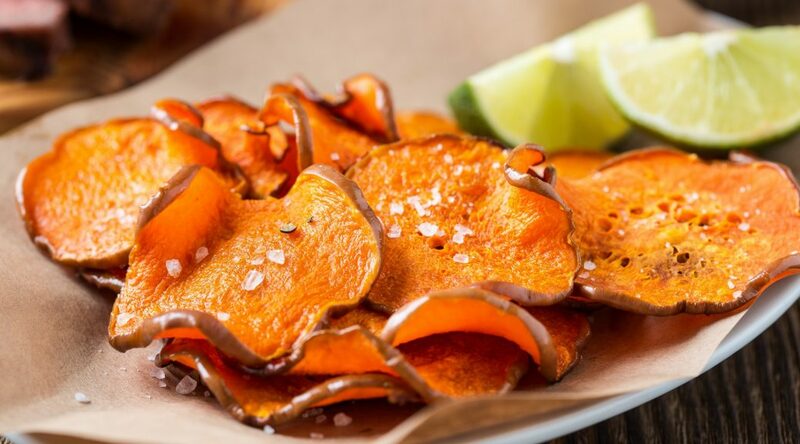 Traditional snacks and beverages have given way to vegetable chips, protein bars, and naturally flavored water. The catalyst for these changes doesn’t stem from a single event. Instead, multiple perspectives unwittingly met to produce an increase in demand for healthy vending machine snacks and beverages. Two of those perspectives are a concern about the increase in obesity rates in the United States and a demand for more nutritionally sound and sustainable snacks and beverages. 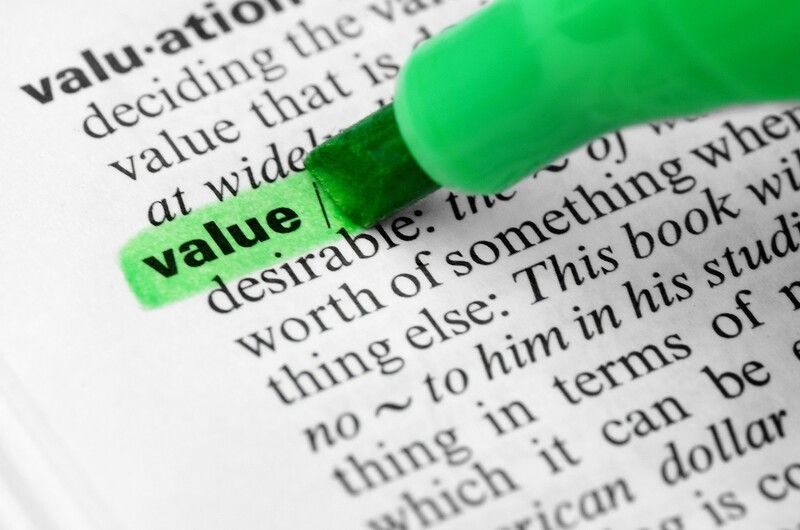 In order to learn more about a specific product, greater visibility of important information needed to occur. In 2016, obesity rates in the state of New York were 25.5% for adults and 31.8% for children ages 10 to 17. 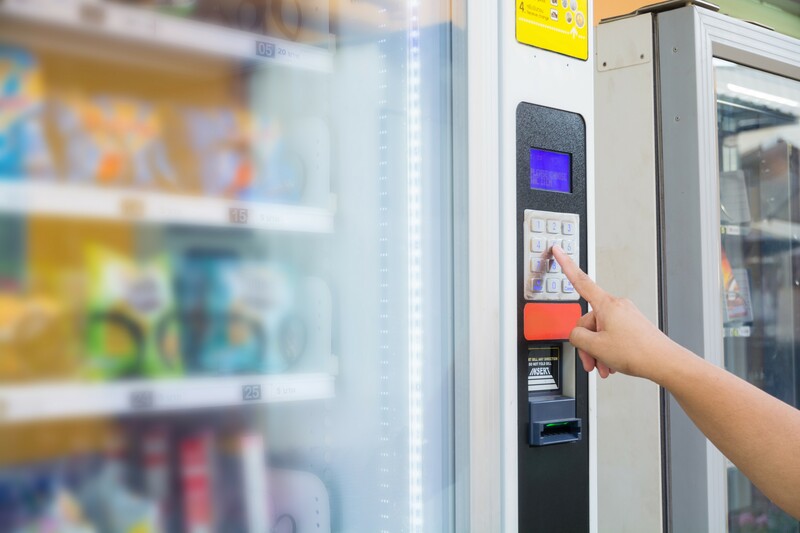 Because of an on-going increase in country-wide obesity rates, the U.S. Food & Drug Administration (FDA) determined that consumers (both adults and children) needed to be able to easily locate the nutritional information of a vending machine snack or beverage. As a result, new vending machine labeling requirements about the placement of the nutrition label on items purchased from vending machines were developed. Today, caloric information is visible on “vending machine foods for which the Nutrition Facts label cannot be examined before purchase or for which visible nutrition information is not otherwise provided at the point of purchase” (https://www.fda.gov/Food/GuidanceRegulation/GuidanceDocumentsRegulatoryInformation/ucm513910.htm). Many snack and beverage manufacturers, however, have decided to include more information about their healthy vending machine products than the FDA requires. Clear product labeling lets the New York City consumer know what the ingredients are, how many calories are in it, if the ingredients are organic, non-GMO, or vegan, or if the snack or beverage is Fair Trade certified. The following list defines a few of the terms consumers are looking for when deciding whether or not to purchase an item. The healthy vending industry offers convenient options that not only meet federal requirements, but also provide nutritious and sustainably-grown ingredients. To learn more about providing your New York City employees or students with healthy options, call Healthy Vending at 917.572.3671. We look forward to hearing from you. Now, that is a lot of healthy snacks and beverages to choose from! The challenge is finding one’s way through all of the choices. Two of the largest projected segments New York City consumers will be looking for include non-GMO products and organic fruits and vegetables. 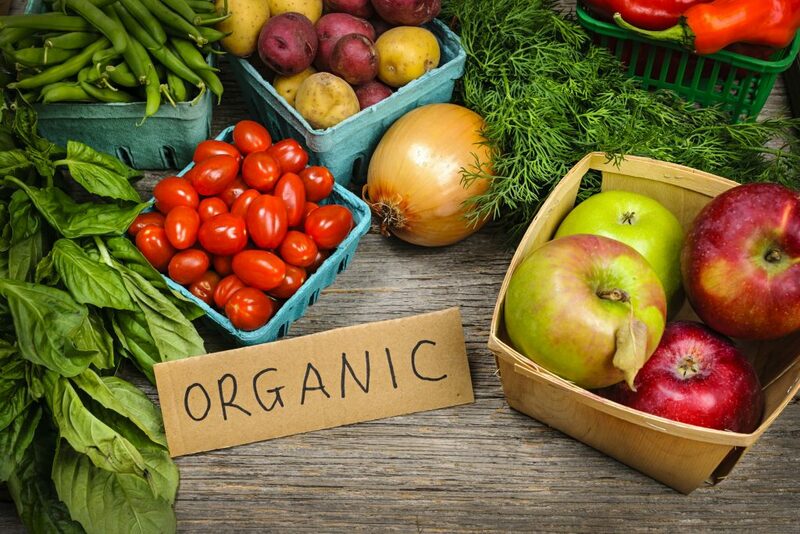 To be able to make an educated decision, it is important to understand what organic and non-GMO mean, and the benefits of purchasing not only organic fruits and vegetables but also products made from organic fruits, vegetables, and grains. Before understanding non-GMO, it is important to know what GMO means. 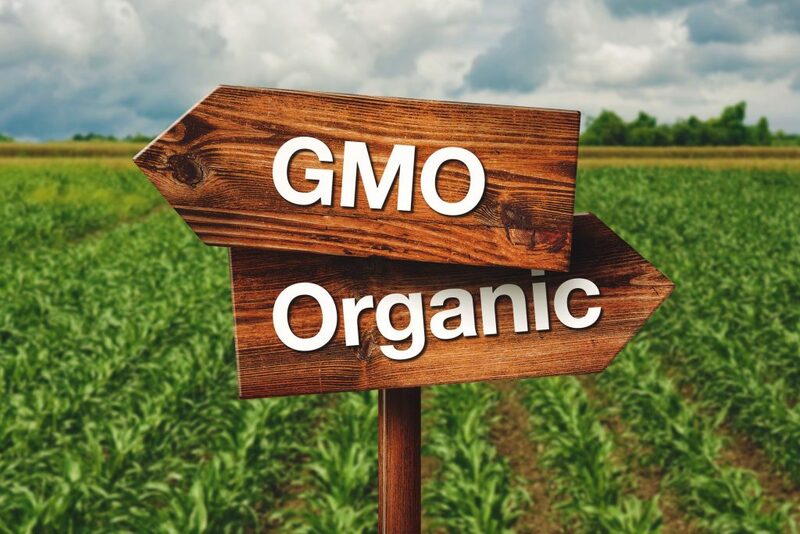 The Non-GMO Project, a nonprofit organization, writes that “genetically modified organisms (GMOs) are living organisms whose genetic material has been artificially manipulated in a laboratory through genetic engineering. 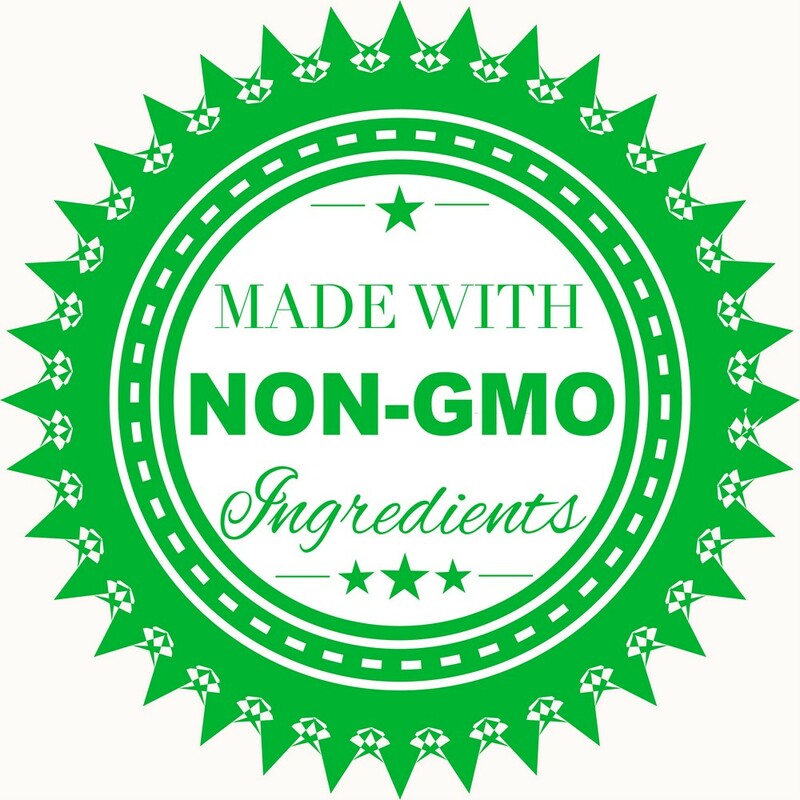 This creates combinations of plant, animal, bacteria, and virus genes that do not occur in nature or through traditional crossbreeding methods.” So, a non-GMO product is a product that is grown or made without any GMOs. Ongoing research continues to find evidence that connects GMOs to health problems, environmental damage, and violation of farmers’ and consumers’ rights. However, there have been no long-term studies completed that examine whether or not consuming GMOs is actually safe. At this point, it is up to the individual New York City consumer to make their own decision about GMOs. 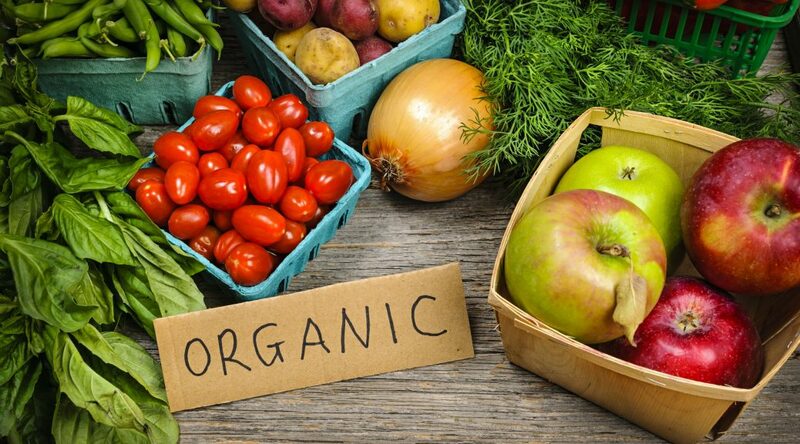 One of the primary benefits of choosing organic grains, fruits, and vegetables, or healthy snacks and beverages made from them is the lack of pesticides, which have been proven to be harmful to humans. The adverse health effects of pesticides include: cancer, immune or nervous system damage, increased risk for Alzheimer’s and Parkinson’s disease, fertility issues, depression, ADHD in kids, and respiratory problems. Unfortunately, organic fruits and vegetables are not always readily available when New York City consumers are on-the-go. A great way to help your employees have access to organic choices when fresh produce isn’t available is to offer organic snacks and beverages in the office break room vending machine. Refueling and/or re-hydrating plus a healthy choice equals a win for everyone. 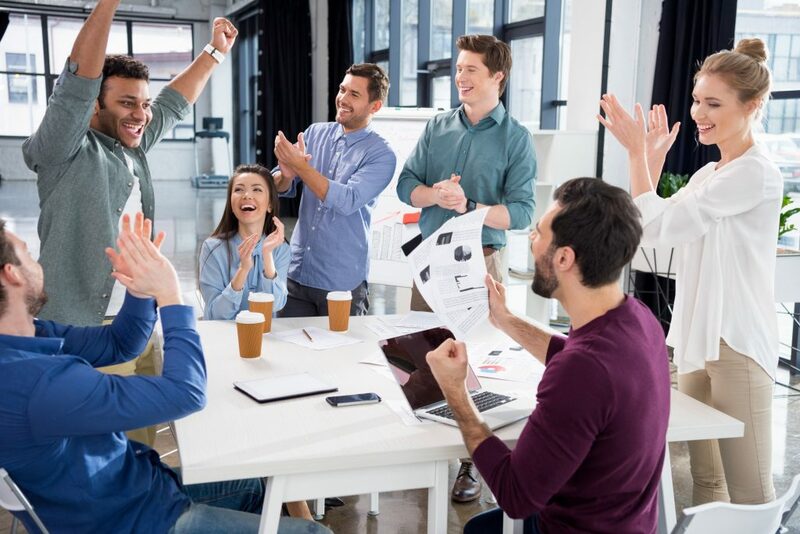 It’s time to create more winning opportunities in your office break room. Whether you’d like to add more healthy snacks and beverages, offer Free Vending, or completely overhaul your current vending machine selections, Healthy Vending can help. Call us at 917.572.3671 to get started.